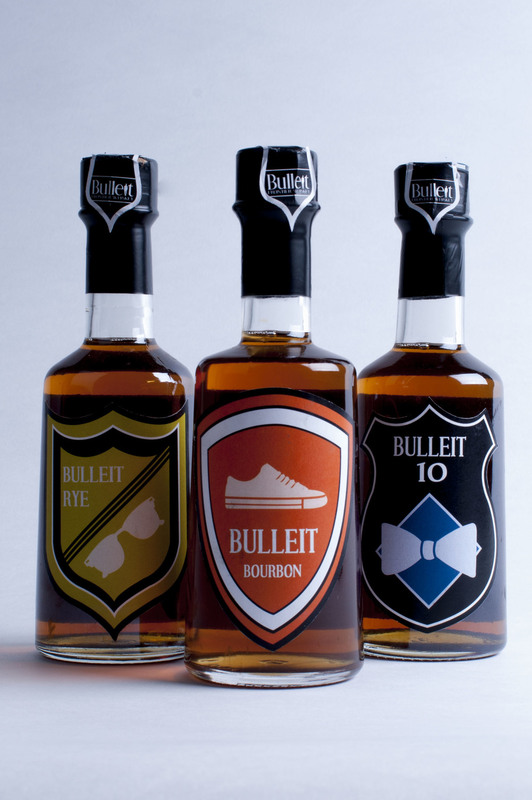 This is a campaign for Bulleit Whiskey. 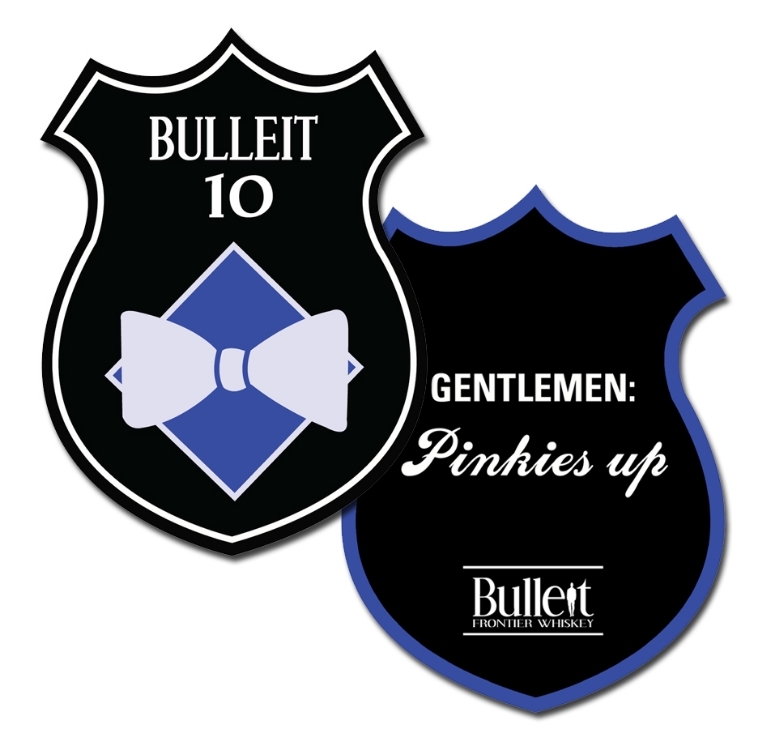 Targeted toward men, ages 25-35, the concept, the Gent House, centers around the fact that Bulleit brings men together in a way that a fraternity does. 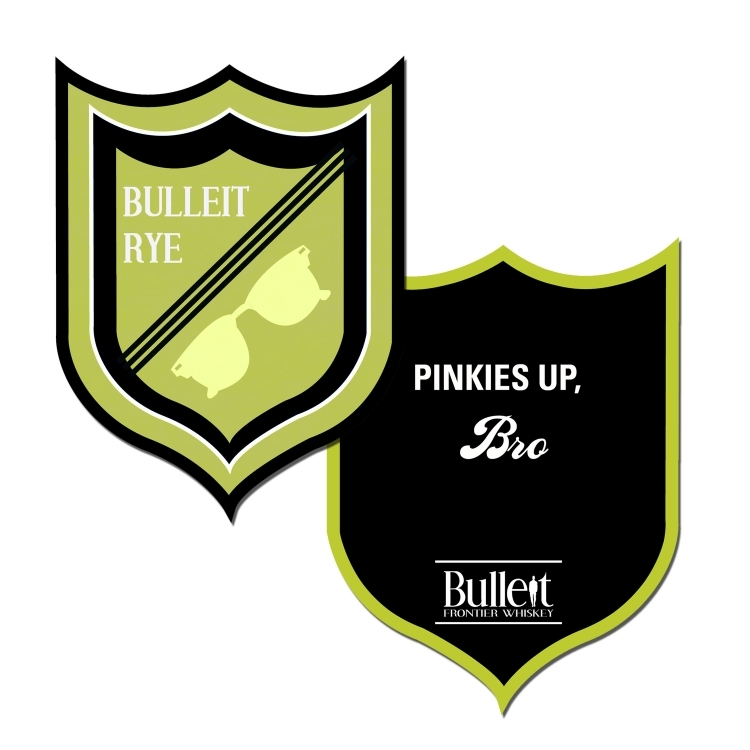 Bulleit bonds these men together in the form of a graduated brotherhood, which links them through their lifestyle of chivalry and gentlemanly values. The campaign consists of print ads, a website, an app, a touchscreen quiz, billboards, revamped packaging, coasters, and a new logo.